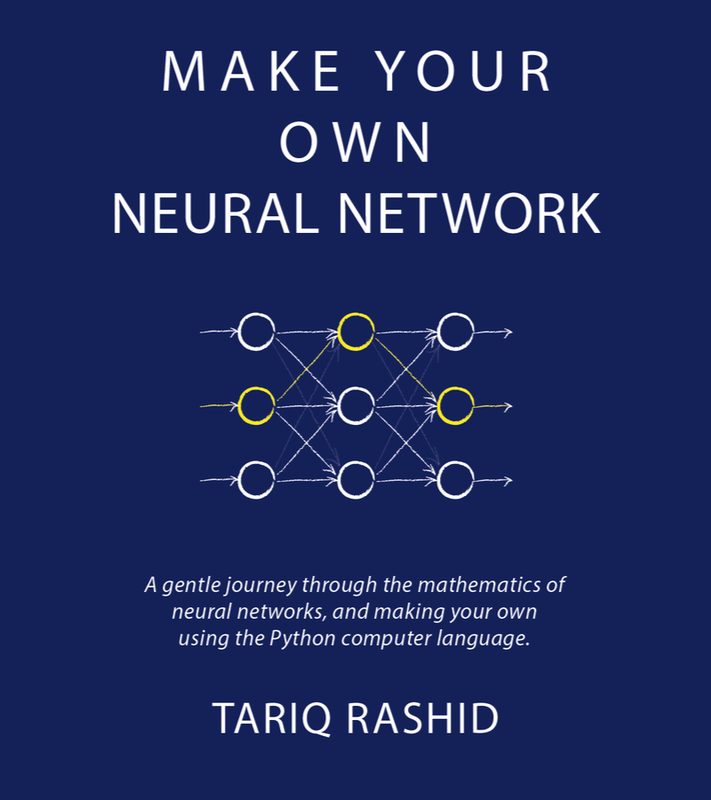 I've been lucky enough to be chosen to talk at PyData London and EuroPython Bilbao 2016. These are the slides - they're still in development and could change at anytime - but I thought I'd share in case someone found them useful. 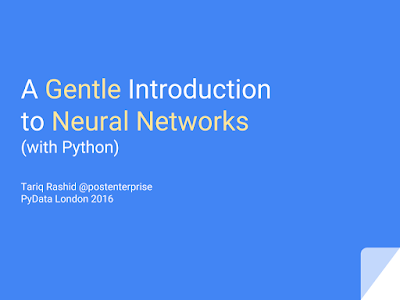 I'll also be running a gentle intro session at the London Python Meetup Group in May too.